Three guys from Yorkshire creating a wall of sound. Novahound blend together classic blues influences with a riff heavy beat. Winning 2 battle of the bands competitions in their local area Novahound keep driving forward. 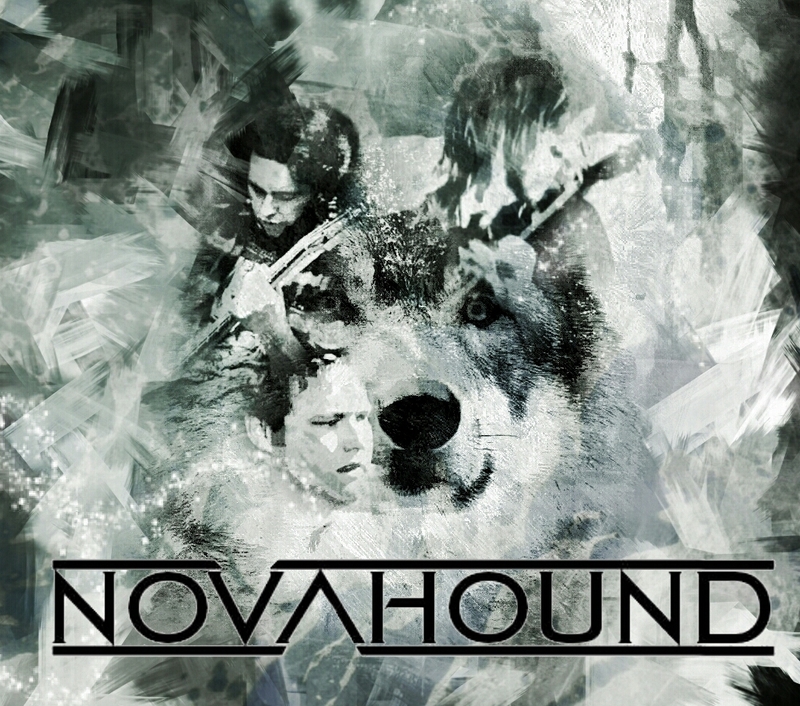 Recently releasing a 4 track demo e.p Novahound are now in the studio working on their first full length studio album.